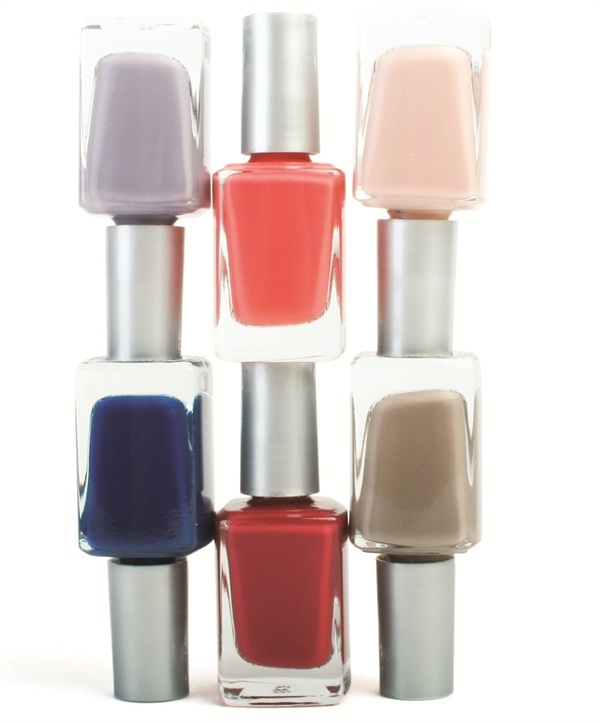 Nail polish and treatments provided by Diamond Cosmetics’ private label division are made in the USA. The products are five-free and feature the finest pigments, which offer the best coverage and wearability. Start your own line of polish today, and keep the profits for yourself. For more information, visit Diamond Cosmetics.